The Museum of History and Industry (MOHAI) has been one of the Seattle’s top museums since its founding in February of 1952. MOHAI is committed to enriching lives through preserving, sharing and teaching the history of the Puget Sound region and Seattle. Through lectures, exhibits, workshops, educational program as well as community events, the museum fosters an appreciation for the varied history, social, cultural, and economic history of the region. The Seattle Historical Society was created in 1911 on the anniversary of the founding of Seattle. Chartered 3 years later, the group worked very hard for 50 years to open the museum that would later tell the city’s history. MOHAI was opened on February 15th, 1952. The museum has grown in the last few decades to become the state’s biggest private heritage organization, hosting more than sixty thousand visitors every year from different parts of the country. 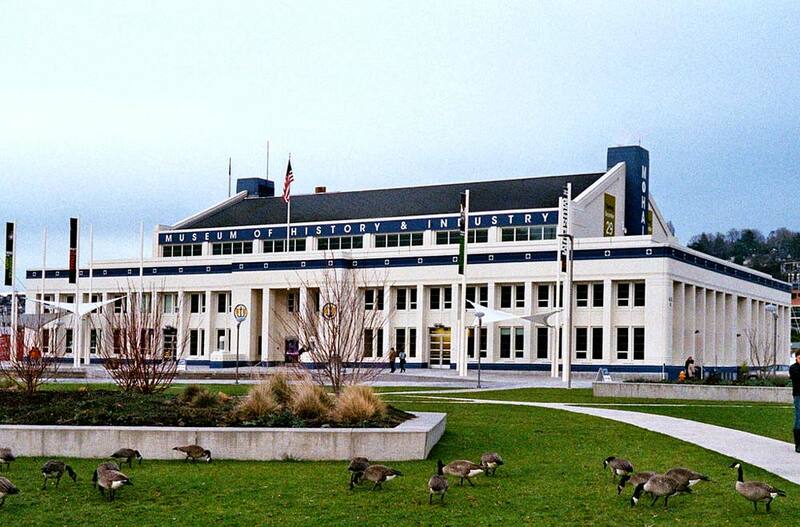 MOHAI is among the most children friendly museums in Seattle and is a renowned field trip destination. 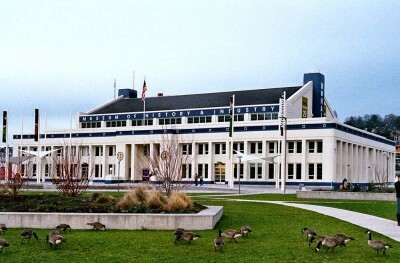 If you wish to learn more about the history of this city, a tour to MOHAI is a good option. Also, there is a nice blend of interactive and static exhibits. MOHAI is pleasantly close to downtown and the Seattle Center. This makes combining a trip to MOHAI with other places in the city easy. One visit to this museum is not enough to explore everything. If you want to do some research for your personal interests or school the museum’s Sophie Frye Bass Library is a great resource. The library has more than 1.5 million historical images and books, manuscripts, maps, motion pictures, ephemera materials as well as sound recordings. MOHAI’s library is usually open by appointment. It serves reference and research needs of the students, scholars, journalists and interested individuals. The museum’s permanent collection includes upwards of 100,000 objects. However, this does not mean you will see all 100,000 on display when you visit. About 2% of the collection is on display at any one time combined with special or temporary exhibits. This ensures that visitors are likely to view new items on every trip. The items range in date from the 1800’s to more recent times. They are from every aspect of local history, from handcrafted baskets to WW II arsenals and beyond. Exhibits comprise of physical items, images, interactive displays, antique cars and aviation equipment. Within a few blocks of the museum’s South Lake Union location are numerous restaurants. Restaurants such as Buca Di Beppo, Chandler’s Crabhouse, Daniel’s Broiler, and Joey Lake Union are all within walking distance. Along Lake Union, there are a number of nicer dining options. MOHAI’s location puts it in close proximity to the downtown and Seattle Center. Seattle Center is eight blocks to the west. Here you will find a number of eateries in the Center House food court, and even more places dotting the perimeter. MOHAI is situated in Lake Union Park. The easiest way to get to the museum is by taking public transportation. Several buses run near MOHAI. A South Lake Union Streetcar has a stop in front of the museum. The streetcar services can be boarded close to the Westlake Center at 5th and Olive Streets. The most convenient parking lot is at 1200 Westlake Avenue North. This lot is owned by Standard Parking, but MOHAI guests can get great rates at $5 during weekdays and $4 during weekends for up to 10 hours. Make sure that your ticket is validated at the museum. Guests can also find enough parking on the street. Admission is free for the members and youths under the age of 14. On the 1st Thursday of every month, admission to the museum is free for everyone.